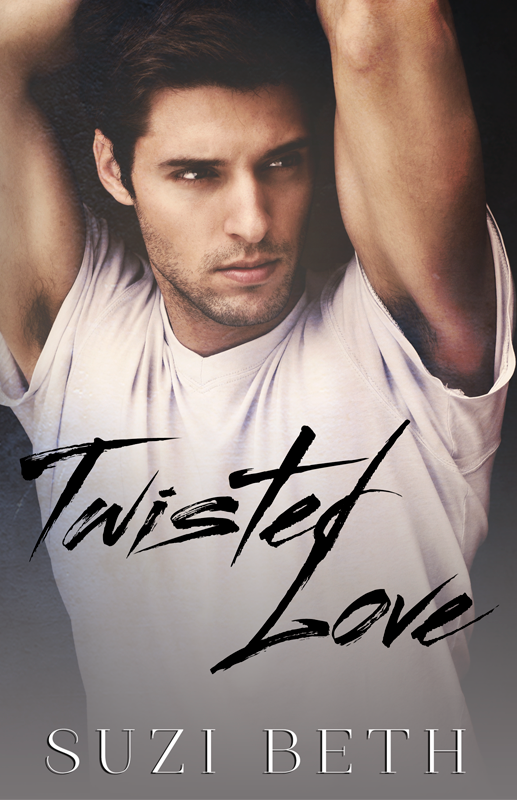 Check out the cover for Twisted Love by Suzi Beth. I just added this one to my reading list. The guy on the cover is kinda of yummy....just sayin. When Eve James met Liam Amore, she was ready to lose herself. She wasn’t scared off by his wild ways and she embraced the reckless abandonment with which he lived his life. Both of them had pasts that had scarred them and both of them were ready to take risks that were dangerous and crazy. Eve and Liam fell into wild crazy love and it’s that all-consuming desperate feeling that makes her want to ignore the warning bells that are going off in her head. When Eve finds out a shocking secret about Liam and her past, she doesn’t know what to think. However, one can never understate how crazy the course to true love can truly be and Eve may decide to accept the unacceptable. Suzi Beth is the penname of two contemporary romance authors who decided to write a book together. Suzi Beth lives in San Francisco and she enjoys eating out, romance movies and traveling. They say when you love someone you’ll do anything for them. Absolutely anything. That’s the beauty of true love. I know that I never thought it would feel like this. I never thought it would be like this. So deep, dark and twisted. True love is something everyone wishes for and now that I have it, I don’t know what I’m going to do. Liam Amore, that was his name. He was tall, dark, handsome and there was a hint of danger that bubbled at his surface. I was attracted to the danger. I craved the danger. I needed the danger. Being with Liam was like constantly living life on the edge. He made me feel things I’ve never felt before. He was like a drug that I constantly craved. And I was his muse. I was his everything. Everything was perfect until I found out his secret. That was when everything changed and I became someone that even I didn’t recognize.